Posted by Arun Rajagopal in Airlines, Aviation, Branding, India, Marketing, Social Media, Travel, UAE. I’m a loyal customer of India’s Kingfisher Airlines. 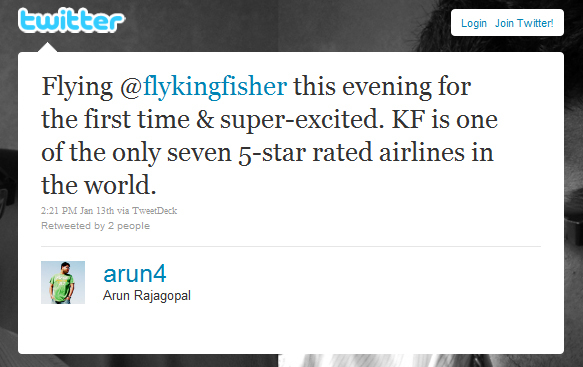 I first flew Kingfisher in Jan 2011 but since then I have flown them 15 times. I fly them as much as possible. I often pay a premium to fly them even when I have cheaper or non-stop flights available. I even recommend it to those who are looking for flights to India. The only time I flew another airline to India instead of Kingfisher I felt like I was cheating on a partner. What I like the most about Kingfisher is how they make me feel special when I fly with them. Another reason I love to fly them is their social media engagement. 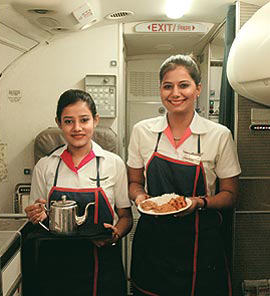 I became a loyal Kingfisher customer because of how they engaged with me on social media the first time I flew with them and have been connected to me since then. Posted by Arun Rajagopal in Airlines, Aviation, Branding, Conversations, India, Social Media, Travel. As an aviation geek & a social media marketing professional, I keep a close eye out on airlines that are blitzing the social media trail. On last count, there are over 180 airlines on Twitter. Every airline worth their salt is on Facebook building communities and rewarding loyalty via contests. What I love most about airlines that are doing social media right is: those who are using social media to listen to their customers and offer them delightful surprises. 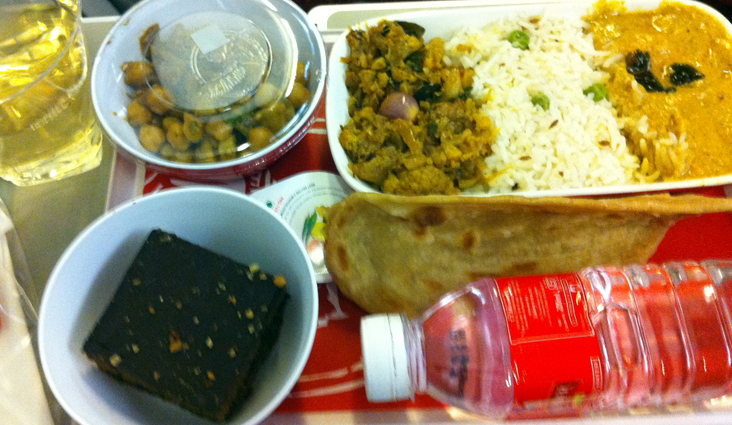 Such a rare experience happened to me last month, via Kingfisher Airlines. 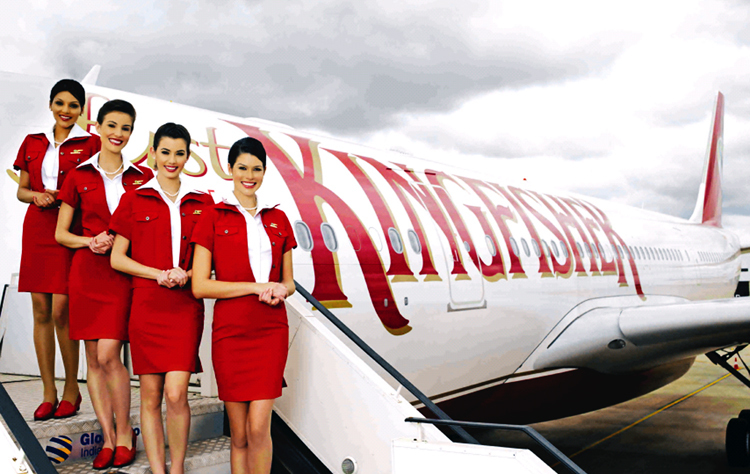 Kingfisher Airlines, based out of India is one of the world’s seven airlines to be ranked as a 5-star airline by Skytrax. 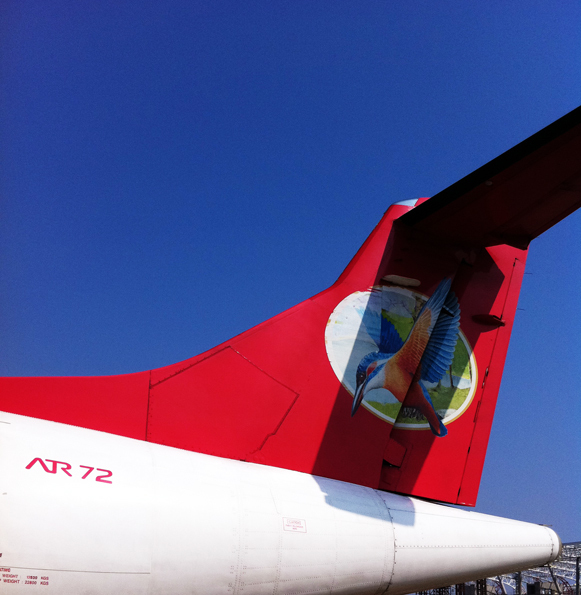 They fly to 63 domestic destinations and 8 international destinations with an Airbus & ATR fleet. Headed by one of India’s most flamboyant tycoons Dr Vijay Mallya, Kingfisher has built a strong brand for itself in service and quality over the years. 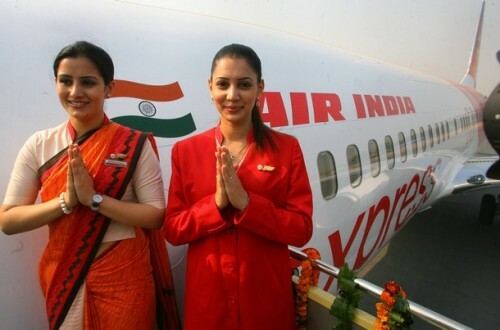 It wouldn’t be unfair to call Kingfisher the Virgin America of Indian skies. I have watched Kingfisher’s meteoric rise and often lamented the fact that I have never flown them, primarily because they don’t fly out of Muscat. Anyhow, a great opportunity to try Kingfisher for the first time came up last month and I decided to fly them outbound on Dubai-Bengaluru-Cochin and Chennai-Bengaluru-Dubai on my inbound leg. 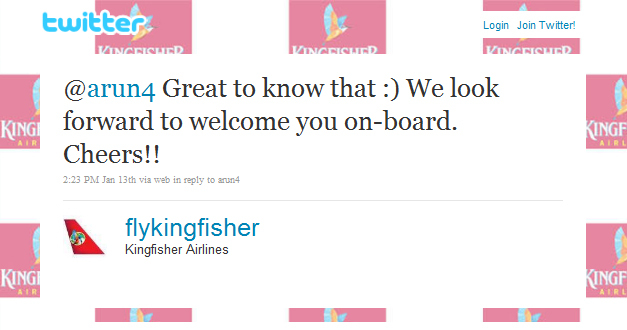 Kingfisher is active on Twitter and as always, I tweeted before my departure that I was flying them. I received a reply from them asking me to enjoy their service. Quite the appropriate thing to do on social media, yes? I arrive at Dubai Airport on the date of my departure, stood in a snaking queue of flustered passengers waiting to check-in. When my turn came, I noticed the check-in agent spend a few extra seconds looking at her screen and then proceeded to consult with her supervisor before handing me a complimentary Lounge Access card. Now, how great is that? That was an absolute stunner for me. I know in premium classes it is a practice for crew to know beforehand who they are serving, but moi flying in Y class (or cattle class as one prominent Indian politician once described the back of the bus)? The crew knew my name and that was an absolutely delightful surprise for me. They served me well & I sure got a few envious looks from around the cabin. The 2 cabin crew members who worked my section would come up to me once in a while and ensure that I was all comfy. Nothing artificial, but a genuine and warm desire to serve well, which is sadly missing from a lot of airlines this day. Believe you me, these are the little, personal touches that make flying such a lovely experience for me. I felt like the ‘king of good times’ as I thoroughly enjoyed my flight and didn’t forget to compliment Kingfisher in my feedback form (I believe they should look at the paper quality of the form as ball point pens don’t write well on them – minor detail, I know). I landed early morning at Bengaluru and almost missed my connecting flight to Cochin due to a security snafu. I literally missed my bus to the plane. However, the kind people at Kingfisher got me ferried to the waiting ATR in their car just in time. I hopped on the plane and we were off. Trust me on this; they could have left without me. Will never forget the sight of an ATR waiting on the ground on a misty morning, the crew peeping out of the door and me diving into it with my rucksack pulling me back. Reminded me of how we jump into moving trains. Another big star from me. So I spent the next couple of days train hopping across India (I think I spent 7 out of my 9 days sleeping on overnight trains). A week later, I was ready to make the hop back to Dubai. I was flying from Chennai and on my local train ride to the airport, I was wondering if I would have any similar surprises in store. I was met by this very helpful Kingfisher ground staff who helped me with my bags. And I did make a note of how Kingfisher staff are generally polite, professional and courteous. You begin to feel that these people, whether they are at the low end or the high end of the line, are carefully cherry-picked to live a certain brand vision that leads to delighting customers. 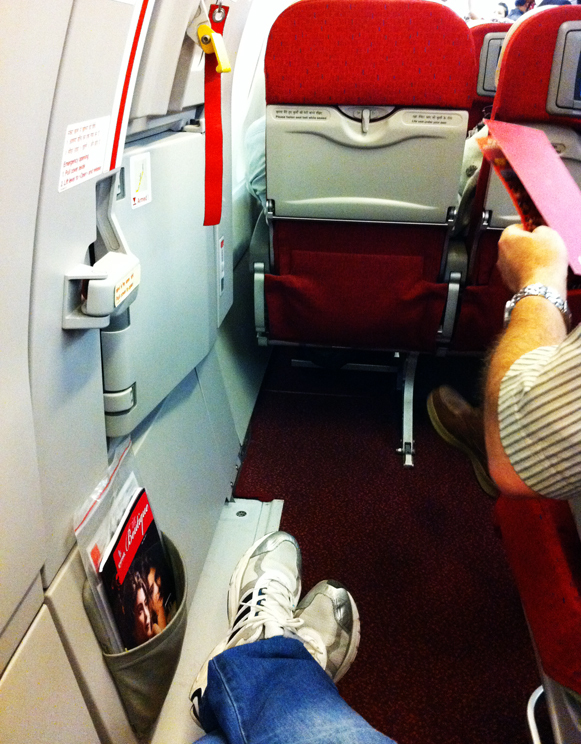 Proceeded to check-in and gladly got my fav seat on an A321 which gives you humongous amounts of legroom. There were no surprises waiting for me at the check-in desk. Must say, I was slightly disappointed after all the pampering a week ago. I traipsed across the terminal towards a Maggi noodle stall and went on to ravenously chomp down a noodle bowl. As I gulp through my noodles, I spot 2 Kingfisher staff make a beeline for me and I’m like – Uh Oh! 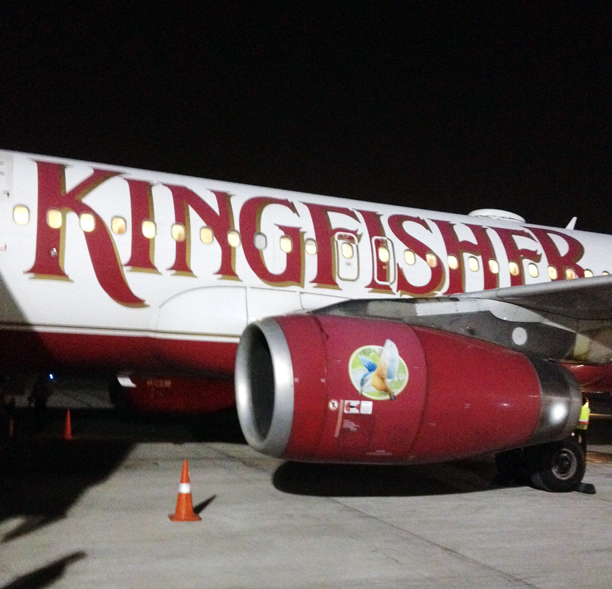 Crew: Mr. Rajagopal, we were looking for you… So again, Kingfisher decided to make my day. Minutes later, I was escorted into a lounge at Chennai Airport (at this point was beginning to feel like royalty) and the staff promised to fetch me before boarding. Spent a good 30 minutes in the lounge and then she was back. Trust me, nothing beats the experience of being chaperoned by a Kingfisher crew on the ground. I did manage to count a few envious looks and did I say I didn’t have to stand in a line for my security check? The lovely crew member hopped with me on the bus and literally dropped me at the door of the plane. My mind was flying at 35k feet by then. The flight to Bengaluru went without incident. Must say, I liked my seat on the ATR in front of the plane which is the only row facing the rest of the seats. They are comfortable and you get a feeling of flying in a biz jet. Landed at Bengaluru and was at met at the door of the plane by another Kingfisher staffer. I know that at this point this is all sounding like a giant ego-fueled fairy tale. But then this gorgeous staffer walks me from the plane, takes me through immigration and security, mind you, no standing in queues again, you are introduced everywhere as a ‘guest’ and then proceeds to comfortably ensconce me in a premium lounge at the International Terminal. 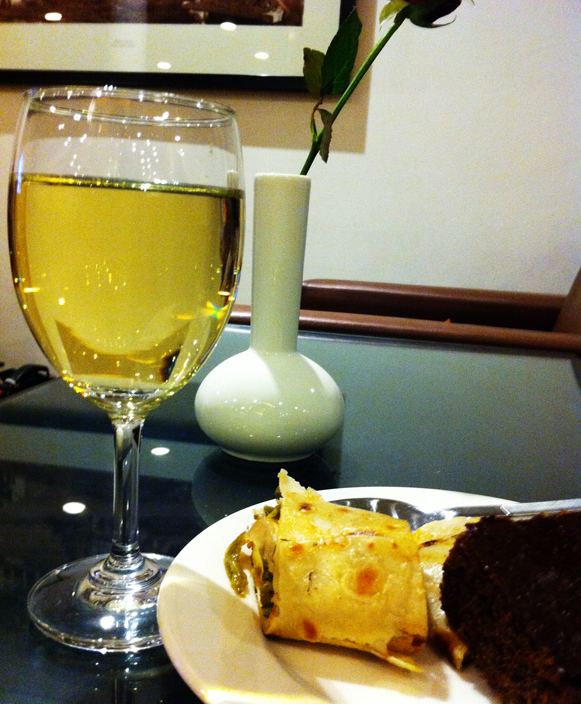 I tuck into some fine Sauvignon Blanc, Paneer rolls and rum cake as I wait for my ‘Bus to Dubai. My ‘handler’ appeared again before boarding and walked me on the airbridge till my jet, bidding bye and safe travels. Wheels up to Dubai, great food, much better than on the inbound leg, caught some shuteye and a perfect landing – didn’t even know if we touched ground, just floated in and came to a stop at the airbridge. As we deplaned, the Captain came out to say hello. A great ending to an awesome Kingfisher tale. So what’s the summary of this whole experience? Just a fluffy piece singing a lot of praise in favor of Kingfisher for making the day of a planegeek? Well, they earned it and yes, a big thank you to them for giving me one of the best flights in my life. Will Kingfisher roll out the same red carpet treatment to everyone who tweets to them about their journeys? Perhaps not. But have they won a loyal customer and strong brand evangelist in me. Definitely, yes. To sign off, brands engaging in social media take off to a new level when they are able to consistently and creatively offer value, engagement and delightful surprises to their audience. It all starts from caring to listen and daring to surprise. Amen! Posted by Arun Rajagopal in Advertising, Aviation, Branding, India, Marketing, Travel. Close on the heels of JetLite unveiling their new cabin crew uniforms, IndiGo has decided to go for the PanAm designer look and shake up the skies. 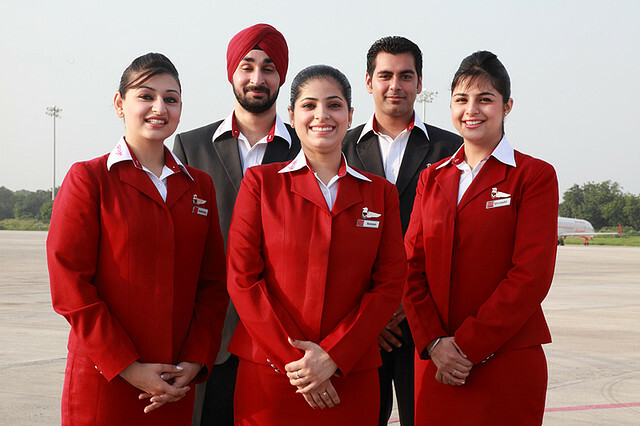 Let’s have a fun contest today to find out the best cabin crew uniform in the Indian skies. Who looks the sizzling best? 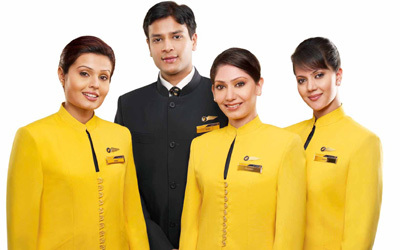 Feel free to vote for your favorite airline uniform in the poll that follows the pictures. 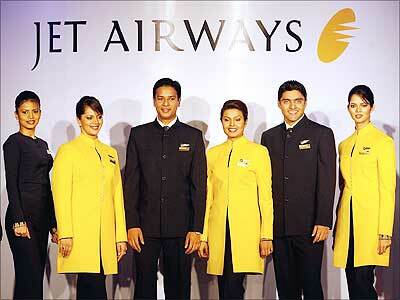 I pick Jet Airways.